Looking for top rated Coaching institute for neet in Patiala and Punjab? 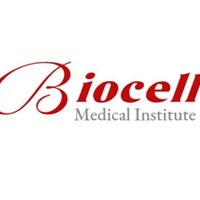 If yes then Biocell medical institute is best option for you. Join today to crack your entrance exam with highest rank.